Do you love spending time in the kitchen whipping up delicious culinary creations for your friends and family? The joy on their face as they sink their teeth into a gourmet burger of your design, or sample the light, fluffy sponge you baked that morning. Is the challenge of turning ingredients into edible works of art a passion you wish to pursue – maybe even as a career? The huge number of cooking shows on television have popularised culinary careers, and many people want to be the next great chef, so why not you? Let’s get real: What does a chef do? We all know a chef cooks, but so does a cook – so what’s the difference? The words are often used interchangeably but if you want to be a cook, it’s simple – start cooking. You can follow a recipe and cook delicious food, so you can follow instructions in industry and cook to order. To be a chef demands more skill than this. A chef needs to be creative, combining ingredients in new delicious ways. A chef is adaptable, innovative, a problem-solver and must be organised and committed. A chef has strong people skills to work with and inspire diverse teams. At the peak of their career, a chef must manage people, finances and logistics to ensure a kitchen (or many kitchens) runs smoothly. Passion is a key ingredient for building a successful career as a chef – a passion for food and for people. The reality is not everyone can be famous, and only love for what you do will sustain you from starting out in a kitchen to enjoying a satisfying career. Chefs work long, anti-social hours in high-pressured kitchens that are often cramped and uncomfortable, even downright dangerous – think open flames, sharp knives and hot tempers. Imagine catering a major event like a Royal Wedding … now imagine cutting 3 000 pastry cases by hand. Repetition and consistency are the key to excellence, and, just like an actor is judged on his performance in their last movie, no matter how many awards they have won, a chef is judged on his last plate of food. Sometimes the only recognition of your great work is the empty plate returning from the dining room. On the plus side, the reward of working with your hands and creating every day is a major advantage. If new flavours and cooking trends excite you, and you want to travel to try new foods (you could take or leave the beautiful beaches and cities), and you follow every insta-foodie out there, you are kindling that love. If you experiment on friends and family every chance you get, if you sleep and breathe food, if you say “I love you” with food or “I’m sad you’re sad – have a cupcake” then food is your language. Should I go to chef school? Enrolling in a chef school will help definitely help you on the path to realising your dreams. With some 60 different schools in the country, there are plenty to choose from. The key is to find the right environment for you, and one where you will learn the right skills. This is a career that offers many ways to learn, and it is possible to learn “on the job”. For some, this is the only affordable option, but for the student serious about becoming a professional chef, you should consider investing in formal culinary training. One great suggestion from professional chefs out there is to get a temporary job at a restaurant, even as a server. Familiarise yourself with the environment in the real world, as this will help you decide if the bustling world of cheffing is the right one for you, and prevent you dropping out of this career. This is real – many a young candidate can’t handle the heat in the kitchen, but top chefs in industry say their time in culinary school helped them ease into the pressure as they did not feel completely out of their depth. A formal qualification is also important for a long-term career. The reality is where two candidates of equal experience and quality are going for the same position, the one with a higher qualification will most likely be selected. Enrolling in a chef school – what should you look for? There is a worldwide shortage of chefs, and a growing demand for trained and talented young chefs as the world’s tourism industry grows exponentially. Formal training AND experience are what will set you apart when applying for a position. You need to look for a training institution that will offer both the hands-on practical training and the required foundation of knowledge you need to succeed. Recognised qualifications are important too. Enrolling in a chef school will enable you to receive a broad education in the food industry. Learn everything from basic culinary skills to mastering pastry, to the ins and outs of the professional kitchen. 1000 Hills Chef School is a top culinary institution that gives aspiring chefs the grounding they need to enter the world of food. In the first year alone, students earn three internationally recognised City and Guild Diplomas. 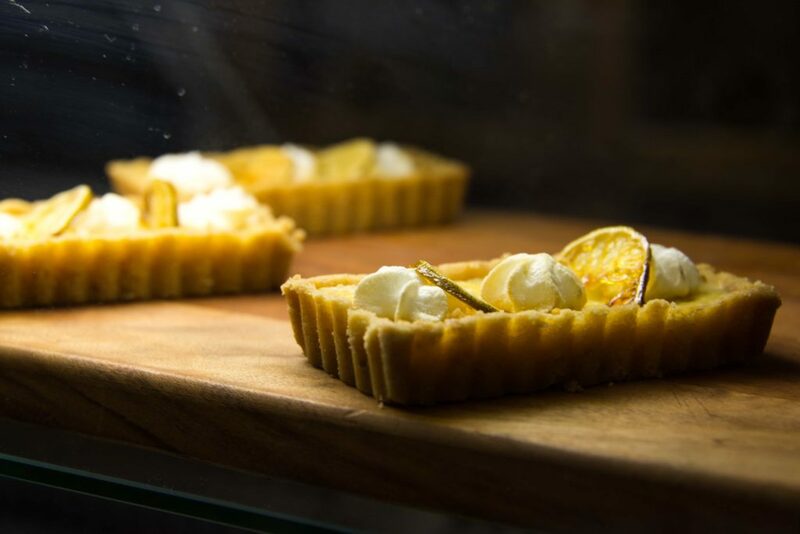 The Foundation Chef Diploma Course (year one) includes everything from essential skills to pastry and desserts, and even managing a restaurant. 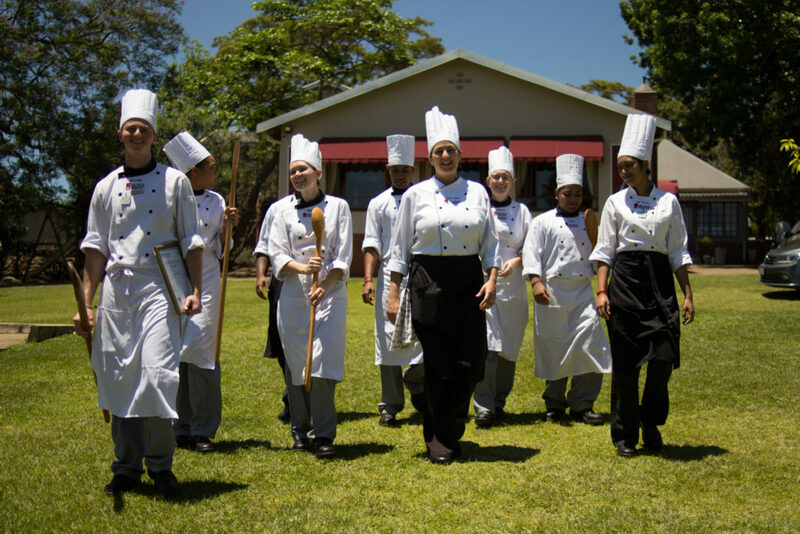 At 1000 Hills Chef School, chefs in the making receive practical, hands-on training. Spending the majority of their time in the kitchen honing their skills. The school has the benefit of an on-site deli – the “Yes Chef!” Deli. Students spend weekends working in a real kitchen environment preparing food for paying guests. It’s a valuable stepping stone for anyone wishing to pursue a career as a chef. Our internationally recognised diplomas enable students to follow their food dream anywhere in the world. It doesn’t stop with a good education. 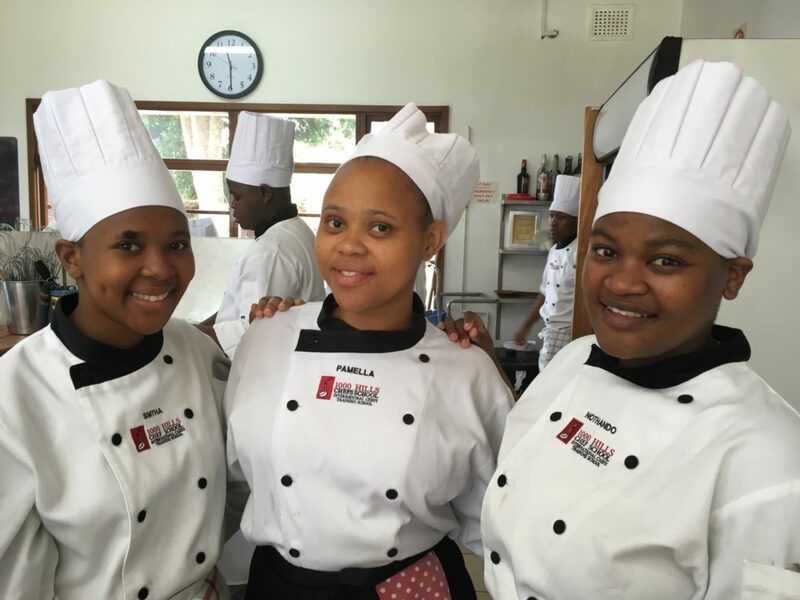 Once you’ve completed your years of study and experience at 1000 Hills Chef School, it’s time to get stuck into the industry. Go out and apply for jobs. Look for kitchens and restaurants that suit your style of cooking. Take a look at a few of our success stories here and remember, you start at the bottom and work your way up to Executive Head Chef. Only through experience and hard work can you reach the top, and the key to staying there is to keep learning and experimenting. That’s why a culinary career is more like a jungle gym than a ladder – you must climb your way up to the top, but you have a lot of fun on the way. You can read more about the chef career from leading Hospitality recruiter Stephen Hickmore in the SA Chef magazine here. Are you ready to start your culinary career? If the answer is “Yes Chef”, contact us about enrolling today.